Universal Product Code (UPC) is a barcode used extensively for retail packaging in the United States. This implies that each item has its UPC, and to make it available for electrical scanning for simplification of work, you can go for the use of barcodes. Following is the list of few of the best picked UPC generator software. Barcode Generator Software is an online software which converts the text or number you desire to a barcode. With this software, you get the flexibility to generate barcode in QR code, code bar, code 11, code 93, interleaved 2 of 5, standard 2 of 5 and many more supported barcode formats. You also get the flexibility to change the input parameter as text, hyperlink, phone number, email address, and vCard. You can also select the color combination, scale, and damage proof of the generated code. 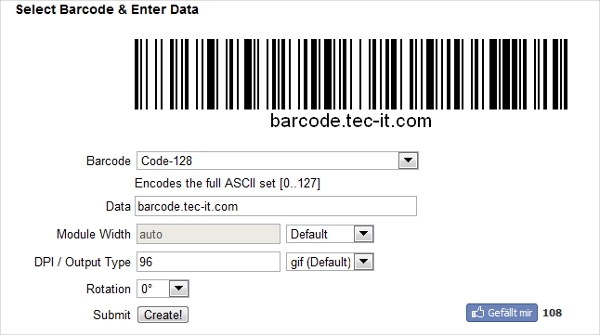 Online barcode generator from Tec-IT is the online barcode generator with a very simple UI. 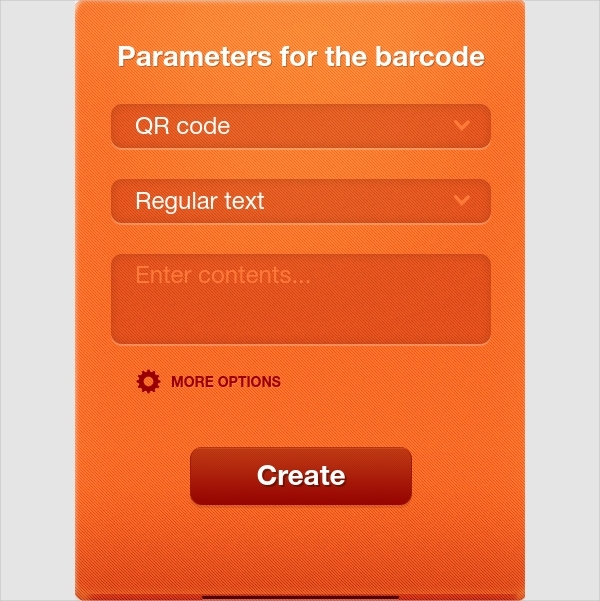 The software demonstrates a utility called TBarCode SDK, which you can implement in your code to create the barcode. The software is capable of generating barcodes in the formats UPC, EAN, GS1 Databar, code-128, and QR code. You can integrate this software on your website with the only condition of displaying the software is from Tec-IT. 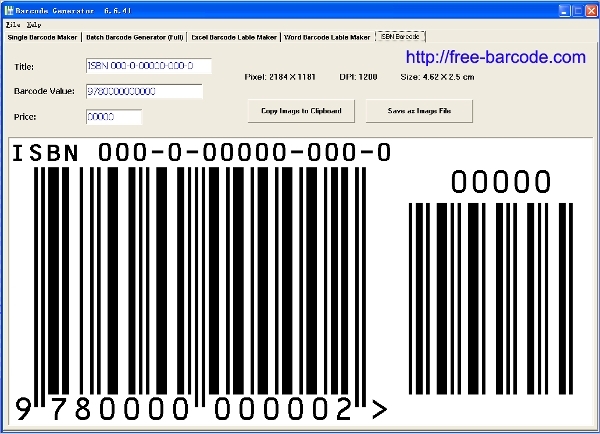 Free barcode generator from barcoding is free service to provide you barcodes. The freely developed code is not guaranteed by the developer and suggests you to make a small purchase if you are getting the barcodes for your business. The software supports almost all the barcode formats including code 128, data matrix, QR code, code 93 and EAN13 and EAN8. You can also select the output of the bar code, including PNG and JPG. 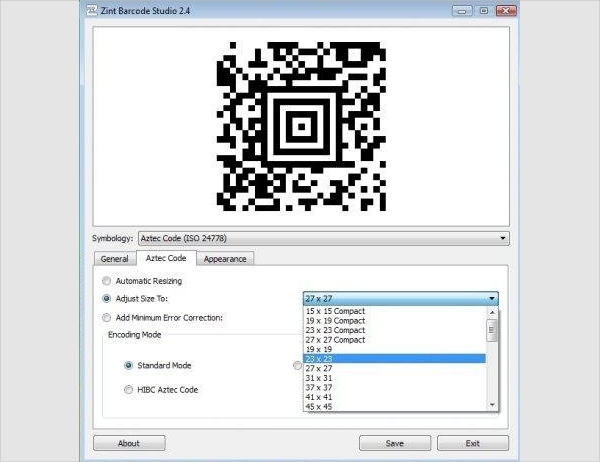 Zint Barcode Scanner is the UPC generator software basically designed for Windows platform users. The software supports over 50 symbols including code 128, data matrix, USPS, OneCode, EAN 128, UPC, ITF, and QR code. The software is licensed under GNU public license. The software is developed on C and QT making it easier to integrate with your program. You can view or save the output in GIF, BMP, and PCX files. 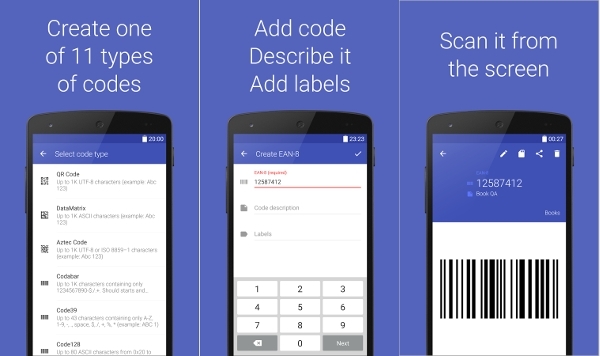 Barcode Generator is the software for generating UPC specifically designed for Android platform users. The software is free and contains no ads, for generating QR codes. With this software, you can create many different codes including QR code, data matrix Aztec code, code 39, code 128, EAN8 and EAN13. The software also has a support for code bar generation and pdf 417 generation. iBarcoder is the UPC generator software specifically designed for Mac platform users. The software allows you to create any number of barcodes and prints them as colorful barcode labels in your own style, of any size or shape. The software contains more than 25 2D and 1 D barcode symbols, DataMatrix and QR codes. The software is capable of exporting the result code in a very high resolution of up to 4800 dpi in PDF, EPS, BMP, JPEG and PNG formats. 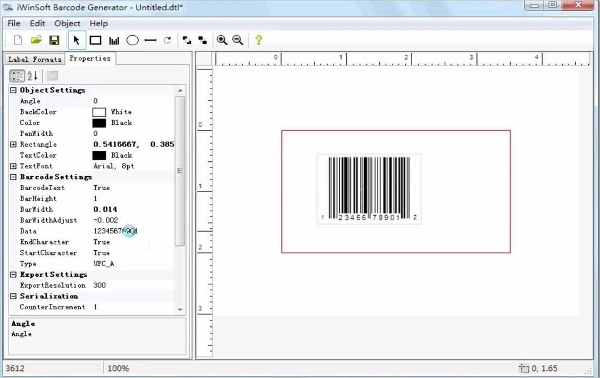 Barcode Maker from iwinsoft is the most popular UPC generator software. The software is capable of producing up to 20 types of barcodes. The software has got a built-in label database with more than 800 labels, cards, and other media type templates. You can export any object to other application for use. 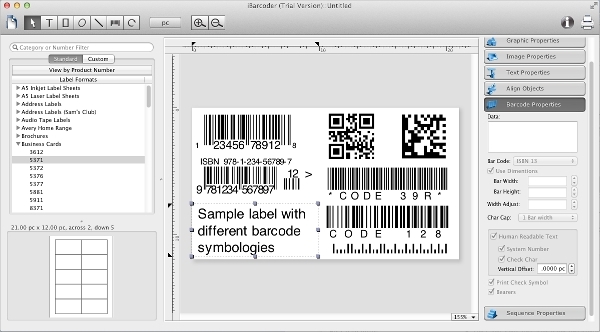 The software supports many types of barcode symbolizes including DataMatrix, EAN 13, ISBN, ISSN, UPC, code 39 and code 128. How to Install UPC Generator Software? Many of the UPC generator software listed above offer a setup file, allowing an easy installation of the software. Few of the software in this category are web-based, giving you access from anywhere with just one requirement of internet connectivity. UPC generator software is basically designed for generating readable codes for your stocks, to allow stock checking digitally. While some software in this category offers free service for the basic need of generating barcodes, the number of codes and other features with the guarantee of code gets limited for the free version. If you are looking for fully featured software with a guaranteed code generator, the paid ones are for you. Each software offering some unique feature over others, it’s the question of personal preferences for selecting one of the best software listed here.